Wasn't it just last week that I wrote proclaiming we'd decided on a schedule for homeschooling? Well, it seems to be forgotten already! I'm not sure why it is but I seem unable to keep a homeschooling going. I hear from many of my friends that they could never home school because they aren't organized. That is one fear I never had. I am so organized it isn't even funny. I used to alphabetize my Cd's, movie and book cases that's how organized I usually am. However, the older my kids get and the more independent they try to be the more I find I have to change my standards so our Cd's, books, and movies are no longer alphabetized, our toys bins are no longer labeled (with pictures & words) as to what is found inside. It allows my children to take out and put away movies, music, toys, and books without worrying about being perfect. I am starting to see that homeschooling is going to be the same way. A structure just doesn't allow them to take the reigns like I want them to anyway. So, I've once again given up on our idea of having a schedule. Instead I am focusing instead on what we accomplish each day. 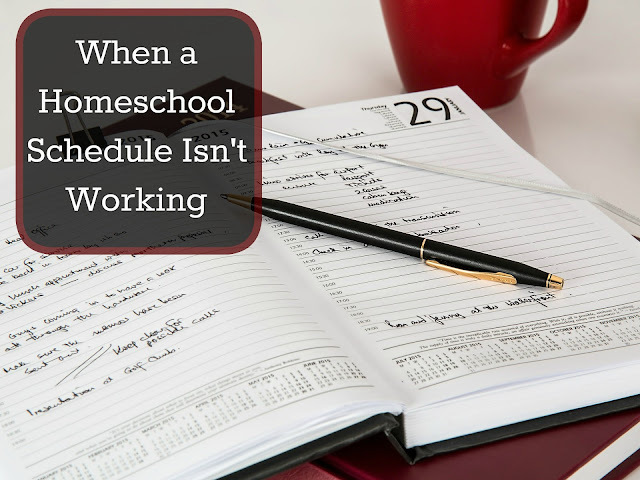 I am finding that we are covering more than what I had planned to do with our schedule! Ian woke up and before he even came out of his room this morning he had read for 17 minutes. I was folding clothes, and when he came in to tell me that, I asked him what he read and to tell me some details about his reading. We finished discussing his book while he helped me fold the rest of the clothes. He then took his basket & put all of his clothes away. My boys are getting to be wonderfully helpful already! Today we all worked together to dust, sweep, vacuum and wash the floors upstairs. After breakfast we read Gold! Gold From the American River. I was delighted that that the boys enjoyed this non- fiction book on the California gold rush so much! 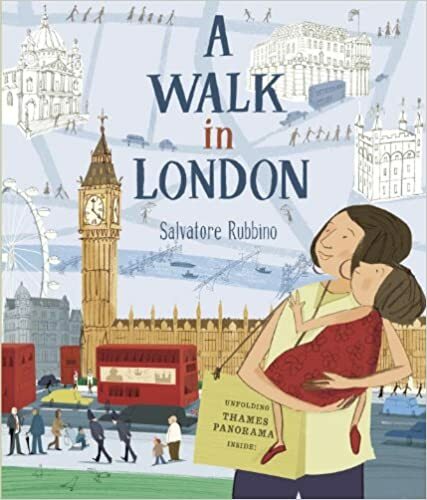 To finish up our London study we read our library book called A walk In London; it's a great story book about a girl who is taking a walk in London, England but on each page there are little little fact bubbles about each monument, painting, building, etc. We really enjoyed it. 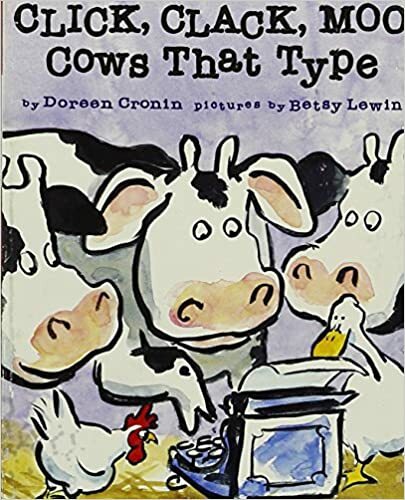 We listened to Cloudy with a Chance of Meatballs and Click, Clack, Moo; Cows That Type in the car. 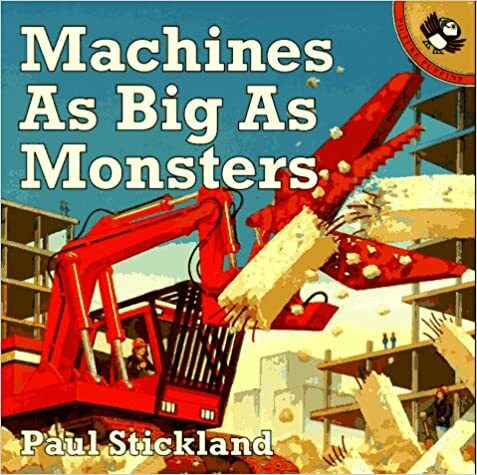 Ian didn't listen though, he was much more interested in reading his book Machines as Big as Monsters (he read the entire thing cover to cover on the ride home; and there was a good paragraph on each page so I was impressed!). I downloaded some learning games onto my kindle yesterday and the boys spent a bit of time today exploring boggle, the 50 states, and math bingo as well as playing a few words in Words With Friends. We also tried a new board game I had gotten called Count Down & Spell Up! I liked that the game not only can be used for math and spelling but it also has different instructions on the math side for older and younger players so we could all play the game together. We played both a game of Count Down and a game of Spell up. We didn't really like Spell UP but Count Down was a huge success! Ian and Evan also spent a large portion of the day sorting all the k'nex pieces and building new creations with the blocks. All in all it was another fun day where we managed to at least hit upon all the typical learning subjects. I am finding that no schedule just works better for us and allows our day to flow better. We keep busy and learn about those things that interest us on any particular day and so for now we're just going to give up on having anything planned.